One of the biggest questions we get asked as beauty editors is how to get a dewy, glowing complexion. With trends like no-makeup makeup on the rise and an influx of balms and oils that give skin a fresh, healthy shine backstage during fashion month, it's no wonder that heavy-duty, full-coverage makeup seems to have fallen by the wayside. When we chatted with makeup artists about the products they're no longer seeing (nor using), and these suspicions rang true: Translucent makeup is in, and heavy, matte foundations are out. But that's not the only product the beauty set seem to be kicking to the curb. Below, we've pulled out some of the beauty products that have lost their prime spot in our makeup bags, as well as the more modern alternatives that have taken their places. Get ready for a makeup overhaul. No one wants to feel caked in makeup, especially at this time of the year (when the extra heat can cause thick, heavy foundation to practically slide off the face). Thankfully, a new wave of ultra-lightweight formulas give the skin some breathing space without taking away all the coverage you might have come to rely on. 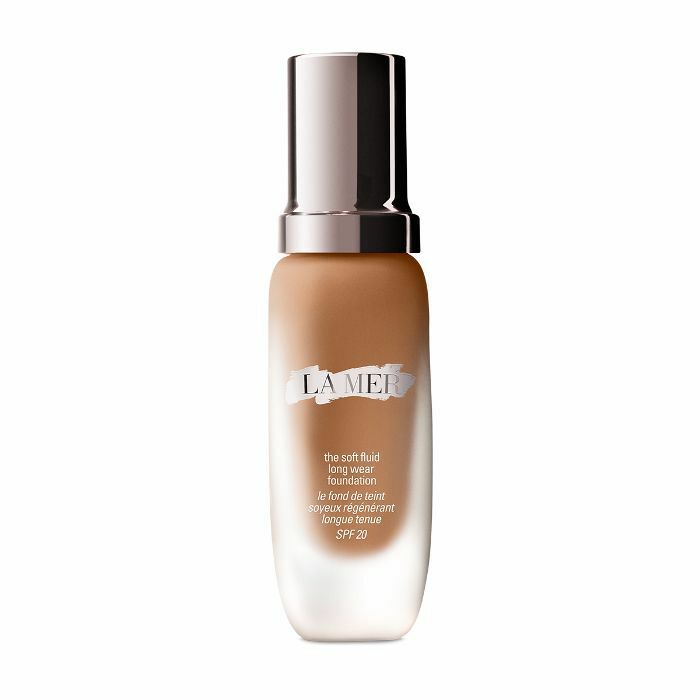 Thanks to its Miracle Broth formula, La Mer's foundation feels super silky and hydrating to apply, as though you're applying a serum, and not a foundation at all. The coverage is also sturdy; it'll make the complexion a little more uniform, but it won't completely mask every single nuance your face has to offer. In essence, your freckles are safe. 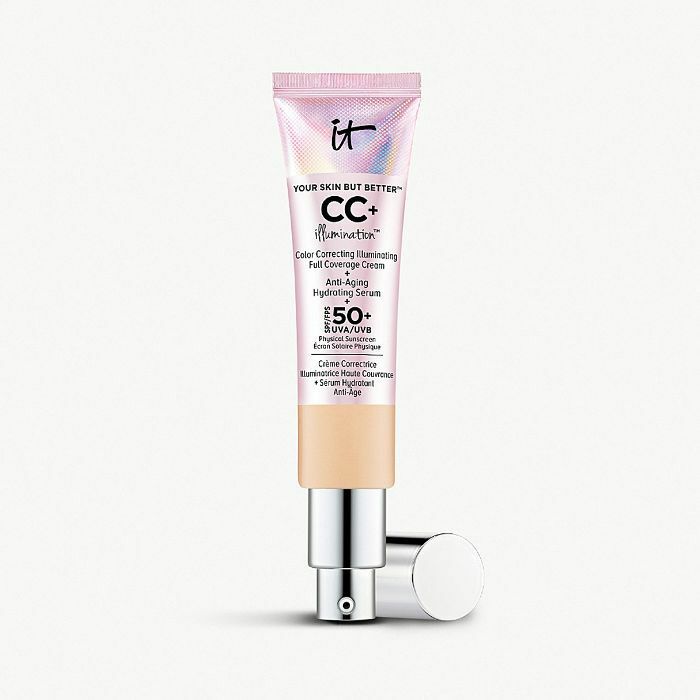 Found on the faces of many a beauty editor, IT Cosmetics's new CC cream comes formulated with added light-reflecting particles so you literally look like you've just had an hour of face massage—even at 4 p.m. on a workday. There once was a time when, if you wanted lashes with maximum impact, you'd have to layer on primers and multiple mascara formulas to make even the slightest bit of difference. (Where did we even find the time?) But not any more. Nowadays, mascara formulators have really upped their game, funnelling everything we love into a single tube. 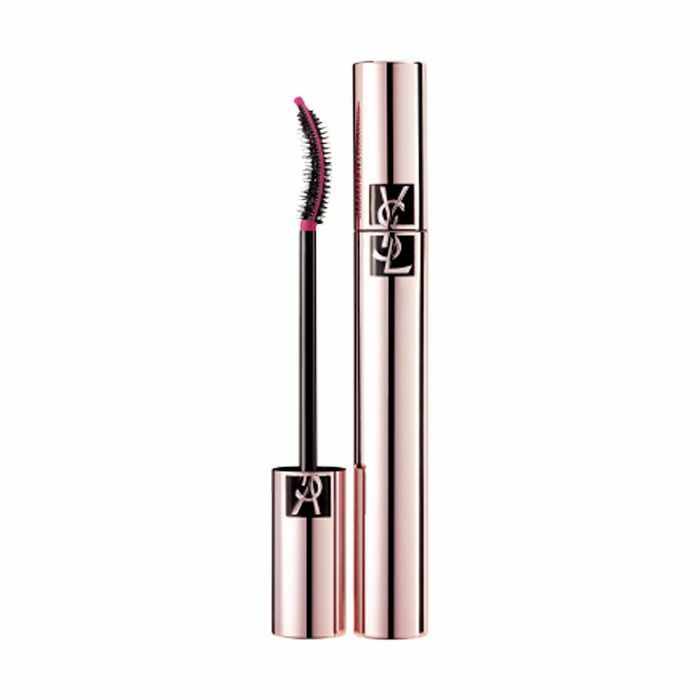 There are now a plethora of mascaras that boast lengthening, curling, tinting and voluminising benefits in a single do-it-all formula. YSL Beauty's new mascara seriously impressed us when we put it to the test. It practically douses each and every lash in plenty of product without going spiky and spidery. It also dries to leave a fan of feathery lashes not too dissimilar from a set of falsies. 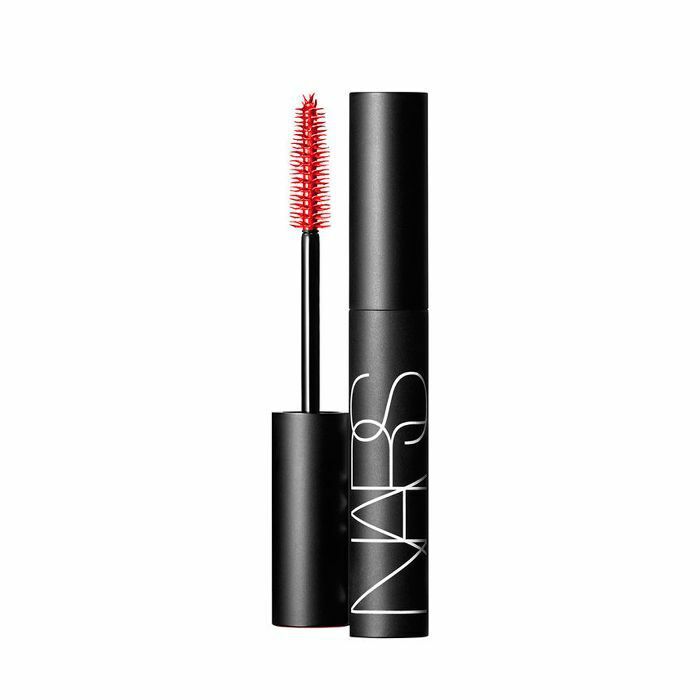 The minuscule hooks at the end of each and every bristle are what makes Nars's Audacious mascara so brilliant at lengthening and curling, but it's the waxy formula that does the job of darkening and volumising each lash. You can read our full review of it here. While no one can doubt the face-transforming merits of a good contouring session, those stark, harsh lines and muddy-finish products are thankfully on their way out. And you know what's replacing them? Blusher. Yes, a pop of peachy or rosy flush on the centre of the cheek can instantly make a face look brighter and more awake, but opt for a cream formula for the most realistic finish. 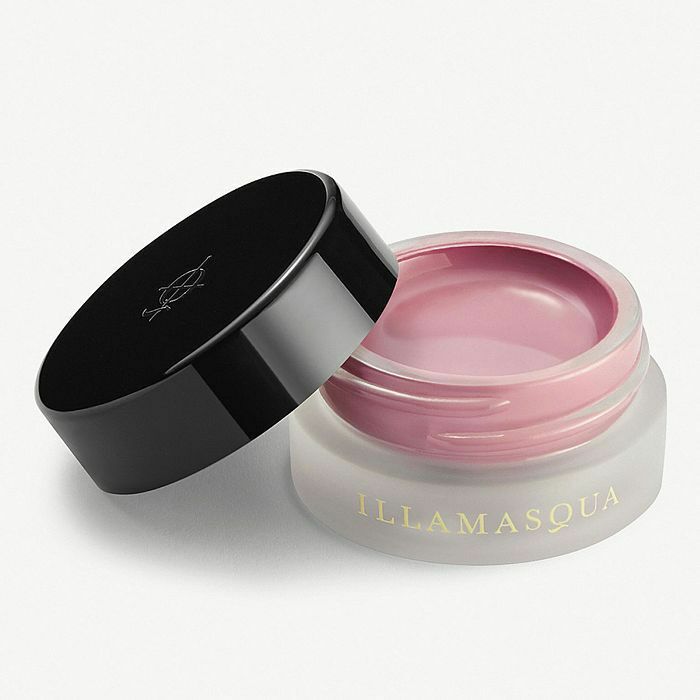 Like jelly to the touch, Illamasqua's new blushers melt down to leave little more than a soft cloud of colour. Slightly more solid than the version above, RMS Beauty's blusher has plenty of colour punch. You can use it on your lips, too. While overtly silver, metallic highlighters had their moment in the spotlight, these days, we want our glow to look a little more realistic. Rather than trying to mimic that post-facial sheen with makeup, the new way to achieve skin that gleams is by piling on the skincare. 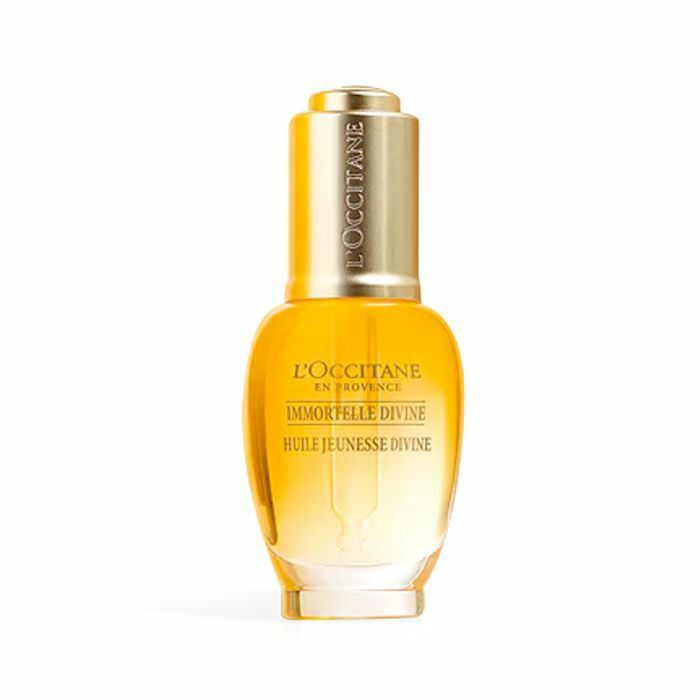 L'Occitane's silky oil combines seed and flower oils to not only nourish the skin but to also to ply it with plenty of antioxidants that will protect it from the elements. And it isn't even the slightest bit greasy. 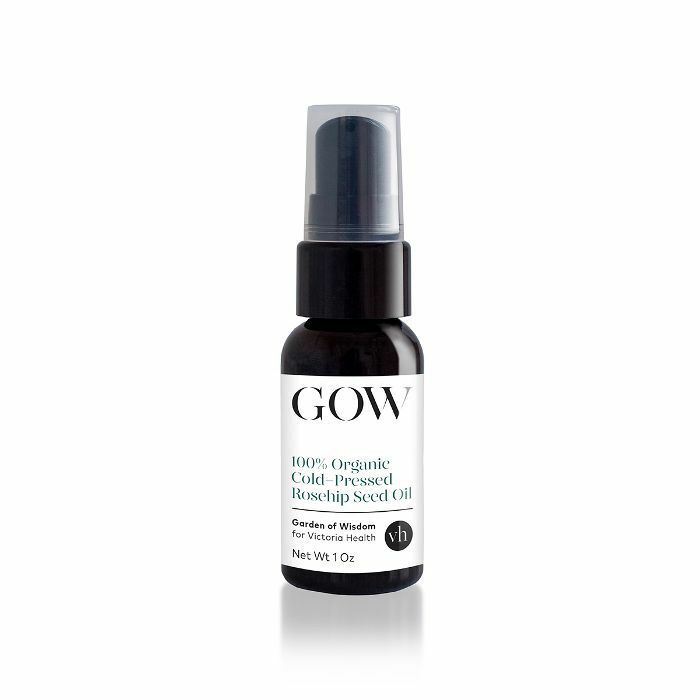 Rose hip oil is brilliant at helping skin repair thanks to its regenerative properties, but it'll also lend cheekbones are real long-lasting shine. Dab a little over makeup and top up throughout the day. Is there another makeup product you never use anymore? Come and tell us in our Facebook group The British Beauty Line.